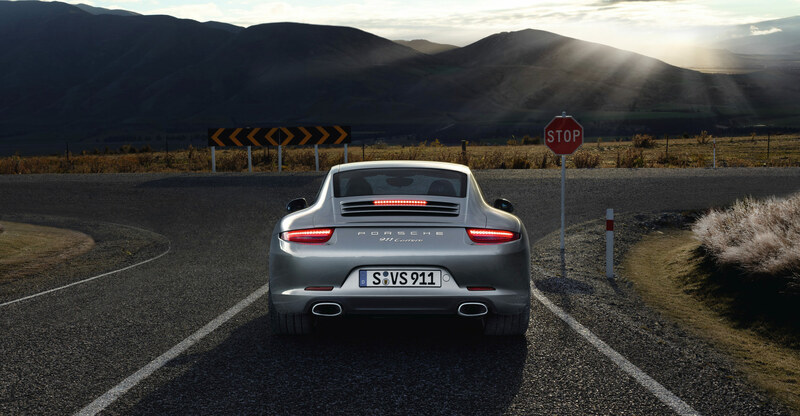 Porsche’s April sales figures are in and the results look good. The German automaker boosted its global sales by 52.8 percent during the month, fueled by strong gains in the United States. Porsche sold 11,741 vehicles worldwide during April, marking a 52.8 percent sales gain over the same month last year. On the year, Porsche’s global sales are up 31.5 percent. Porsche’s sales climbed 30.6 percent in Europe during April – including a 19.5 percent increase in Germany – but the sports car maker saw even greater growth in the United States and China. Porsche’s U.S. sales totaled 3,172 vehicles during the month – representing an 81.5 percent spike – while the company’s Chinese deliveries increase by 56.5 percent to 4,029 vehicles. 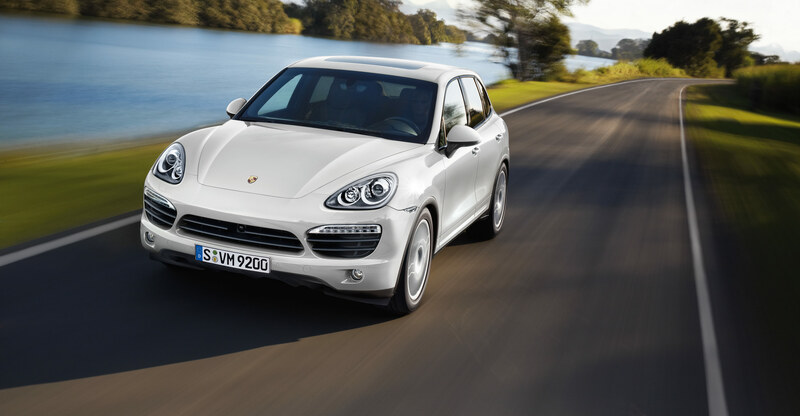 The Cayenne stood as Porsche’s best-seller for the month – with 5,998 units sold – followed by the 911 sports car with 2,225 sales. The Panamera was close behind with 2,212 deliveries, but the Boxster and Cayman were well off those levels, managing only 762 and 544 sales respectively.